In France, the bustling world of restaurants and cafes in France have a reputation for being a delight for gourmets, and street food is no different. From freshly made crepes to lamb sausage or ham and butter sandwiches, street food in France's metropolitan areas and villages has a multitude of international flavors served up with a distinctive French flair. 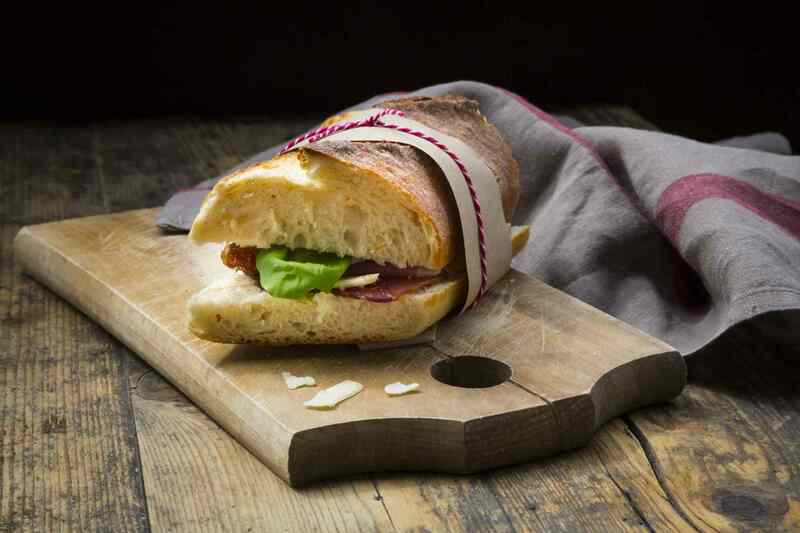 Jambon beurre is more than just a ham and butter sandwich, it is the marriage between the classic baguette, good French butter, and high-quality ham. The stuff of picnics, lunches, and great street food. Agree or disagree on the authenticity of this Parmesan truffle fries recipe, they are without doubt a lovely and simple street food and go-to snack. Crepes can be found all over France, there is rarely a market where you will not find crepes on sale. They are so easy to make at home as well. 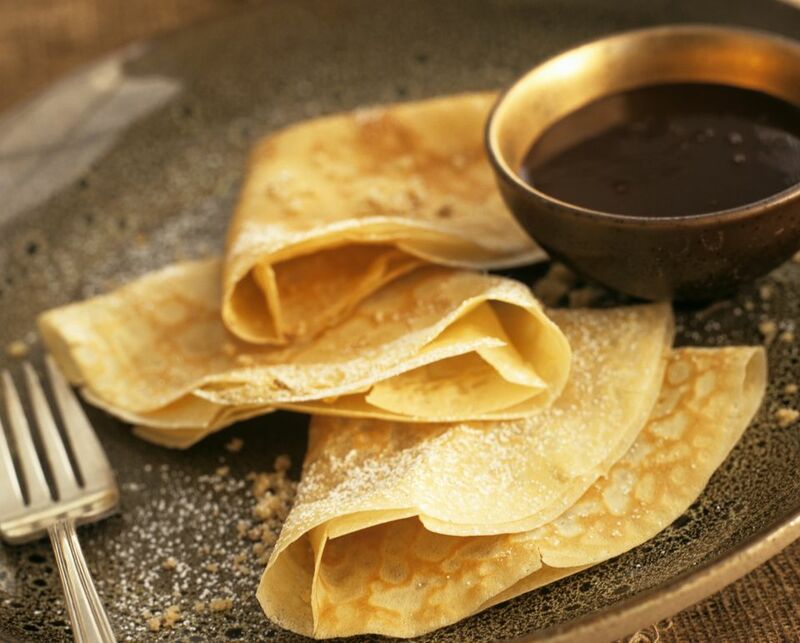 Smother these French crepes in jam, chocolate spread or keep it simple with a little lemon and sugar. Merguez is essentially a Moroccan sausage but loved throughout France and especially as a Street Food stuffed into a sandwich or a flatbread. Super-easy yeast free beignets are a classic Street Food and so good when served with a steaming cup of café au lait (milky coffee). This almond croissants recipe is the classic version of the breakfast pastry usually served in upscale cafes. in Paris and other cities. The sweet almond filling (frangipane) is swirled throughout the croissant dough with toasted almonds and baked. What could be lovelier than a freshly baked pain au chocolat recipe fresh from the oven? The crisp, golden pastry is filled with melted chocolate swirled throughout. Delicious with a coffee for a simple, yet luxurious breakfast. If chestnuts roasting over a crackling fire is evocative of happy times and holidays, then candied chestnuts are their luxurious cousins, served only as the most indulgent of treats. Bring the unique, warmly sweet flavor into your kitchen with this easy candied chestnuts recipe. It takes a time commitment of a few days to get to the good finish line, but the active cooking time is less than 30 minutes, in total.